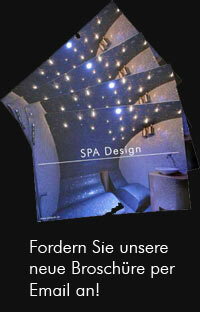 In the Spa Modules BASIC PRO selection we produce the desired SPA modules in our company. The EPS modules are pre-coated (coated), dried and in the next step – depending on the application – provided with a special heating mat (300W / m2). In this way, the entire steam cabin, which you then install as a pre-produced “kit” either yourself or with your tiler or skillful craftsman. However, a planning service from us is highly recommended (subject to a charge) so that your professionals know what sanitary and electrical preparatory work or installations are to be made.